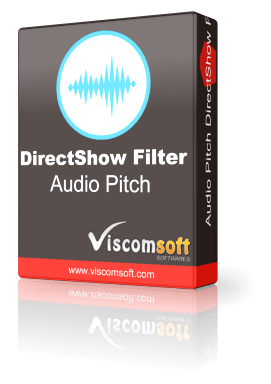 Audio Pitch Directshow Filter allow your application to change sound pitch or key and change the sound to play at faster or slower tempo than original in any Directshow base application. Change sound pitch or key while keeping the original tempo (speed). 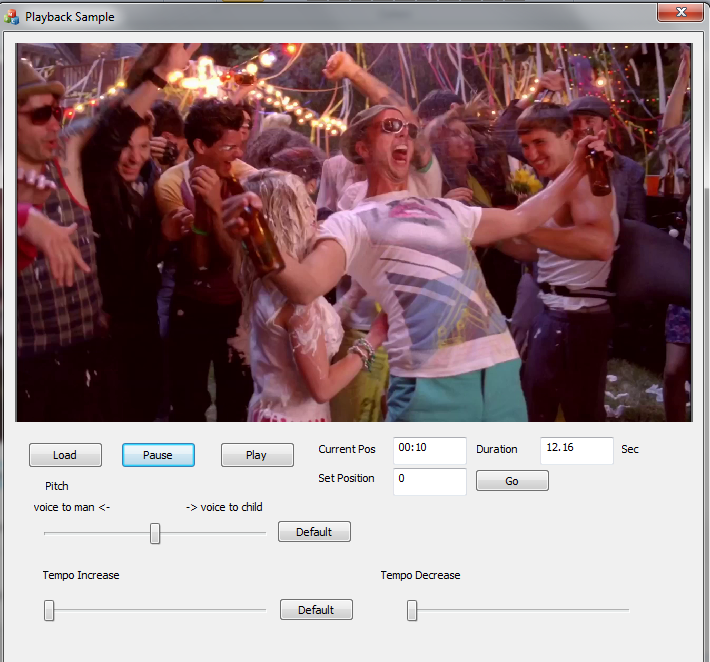 Possible to use the Audio Pitch Directshow Filter for Video Player or Karaoke player application. Possible to use the Audio Pitch Directshow Filter for Recorded voice into different voices, such girl, child etc. 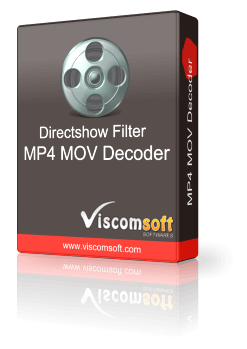 Possible to use the Audio Pitch Directshow Filter for Change voice of video/audio files.